Hate or love MTV, you can’t deny that their In My Room series is pretty dope. The special consists of a chosen artist or band that performs in a stripped-down, up close and personal setting. These performances are often special and one of a kind, showing a different side of the artist giving fans an in-depth view on what they’re all about. 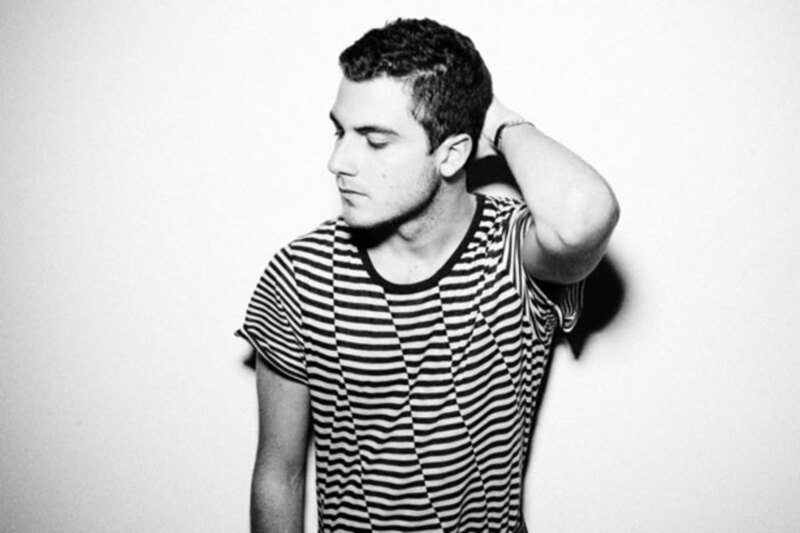 I was really impressed to see that they recently uploaded Nicolas Jaar’s session from SxSW. Jaar has been a longtime favorite of mine, and a name that shouldn’t be unfamiliar to you, so if you’re not familiar here’s your chance to get acquainted. 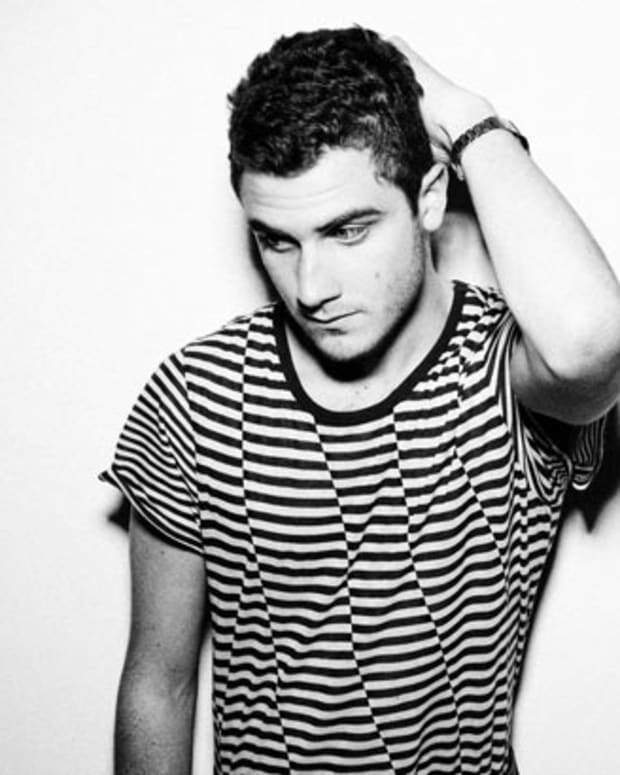 Nicolas Jaar is constantly praised for his overall understanding and knowledge of all ends of the musical spectrum. Whether it’s remixing a popular house producer, or making organic sounding, blissful chillout originals, he’s a unique force in today’s wave of talent. I really admire his ability to perform different versions of his work live on the spot, which is what these videos from MTV highlight. 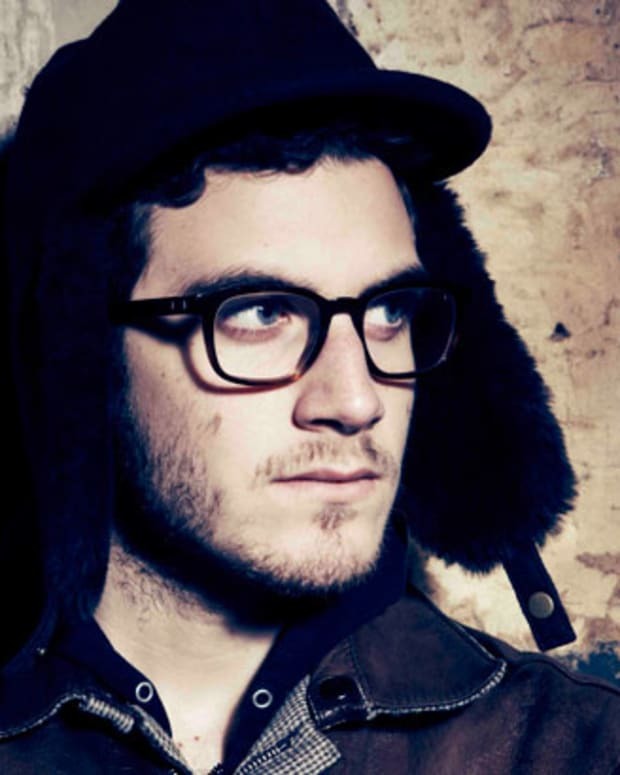 Free Download: Nicolas Jaar & Theatre Roosevelt "The Ego"